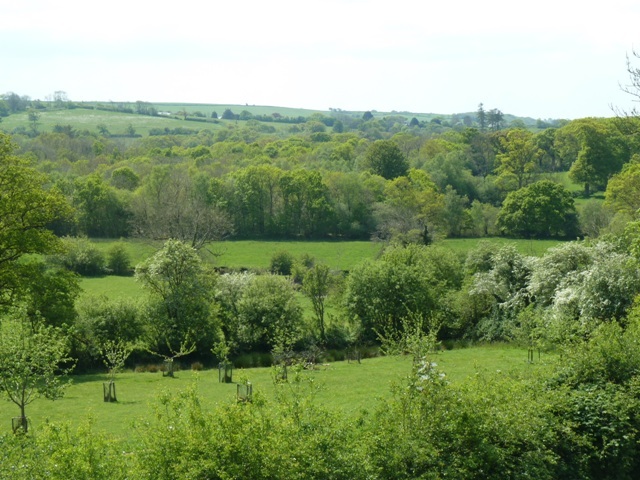 Changeover day is Saturday during peak season, but short breaks are available at other times of year. Please ask for details. 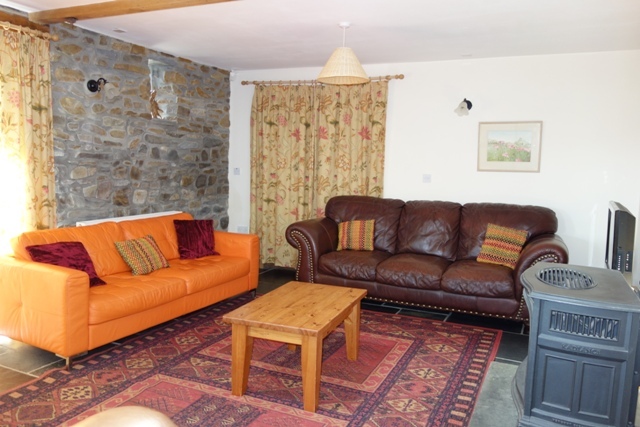 Paid on arrival, this applies to Haypole Barn and Sandmartins £100/cottage which will be returned within 7 days of departure pending checks. Launceston has some wonderful shops for fresh meat, fish, greengroceries and bakeries. Supermarkets Asda, Waitrose and Tesco deliver from online orders. Both feather and hollowfill pillows available. 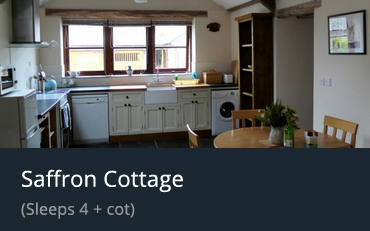 Tea towels provided, the number depends on size of cottage. Optional bath sheet and hand towel set can be hired for £5/week. Please do not take them to the beach or the swimming pool! Extra disability equipment Shower chairs can be reserved at the time of booking for use in Kingfisher Cottage, Haypole Barn or Sandmartins. There are washing machines and a tumble drier on a £1 meter. A pay phone with freephone to doctor. A deep freeze full of Callestick Icecream and lollies. Payment into an honesty box. 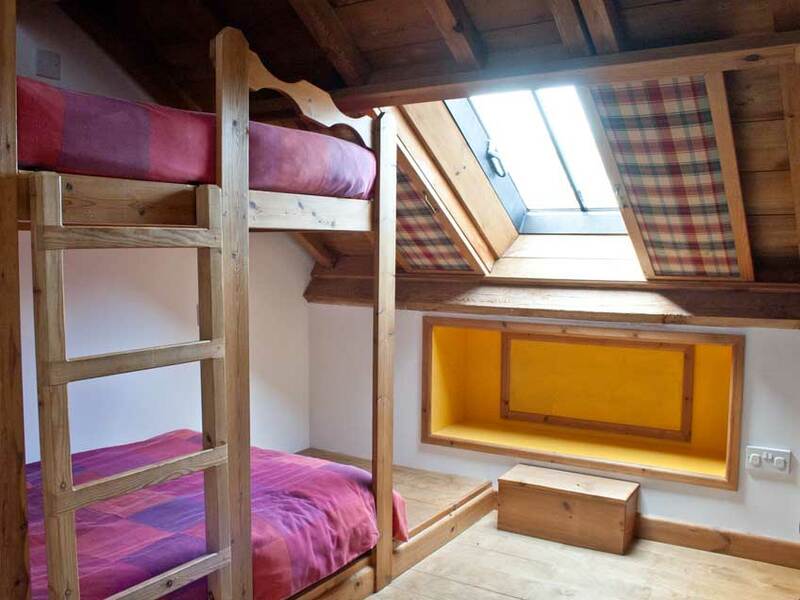 One travel cot and high chair in each cottage, if more are required, please ask. No cot bedding is supplied. All cottages with stairs have fitted stair gates top and bottom. Baby cutlery and tableware in all cottages. 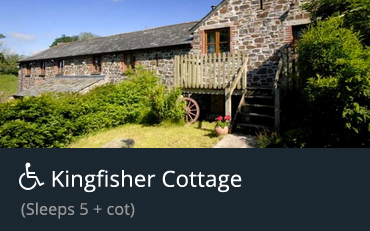 All cottages have separate wifi as standard. No charge. WEP code secure. A selection of barbecues are available for your use, both gas and charcoal. There will be a full inventory in the information folder in each cottage. Also, information about our recycling regime, which we hope you will do your best with, even though you are on holiday! Suggestions about places to go and things to do. A list of emergency phone numbers. The very important rules and regulations regarding use of the swimming pool. For those wanting to return to their cottage after a day out, to a no fuss, no preparation meal, then we can organise a local chef to make your meal and bring it to the cottage ready for you to pop in the oven. Please request details at time of booking. 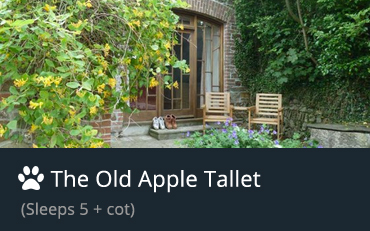 One dog welcome in The Old Apple Tallet and in Swallow Barn in low season weeks. £20/week/dog. We’re currently working on an online prices and availability calendar. If you would like prices and availability for a specific date please contact us by phone or email or by sending us a message using the contact form below. Once we receive your message we will reply with prices and availabilty and any additional information that you require. 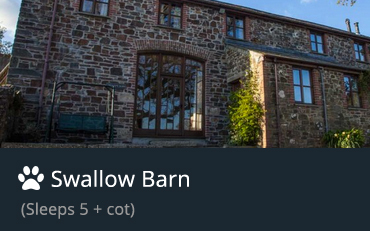 Haypole Barn is our largest holiday barn, it is full of charm with deep squishy leather sofas, warm rugs on the slate floor underfoot and a genuine cartwheel (once used on this farm) forms a rustic chandelier overhead. 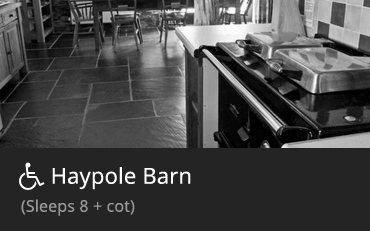 The inspiration for the name of this cottage is the Hay Pole, now a decoration in the living room, but was used by Great Grandfather to lift hay to the top of the rick in the farm yard in days of old. 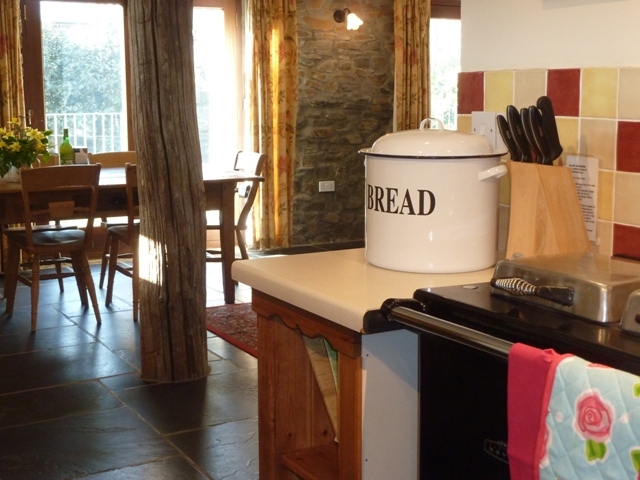 In the well equipped country kitchen you will find everything needed to cater for a holiday, including a gas fired rayburn and separate hob and an american style fridge freezer. This cottage has a minstrels gallery and secret windows looking down on the living room which children love to peek through. 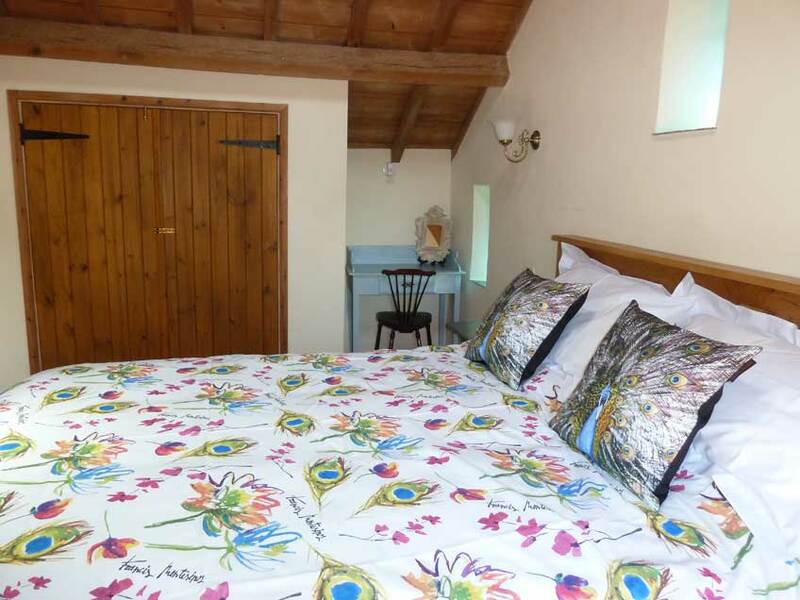 Upstairs: Two bedrooms with king sized beds and en suite shower rooms, plus a bunks room with nearby bathroom. 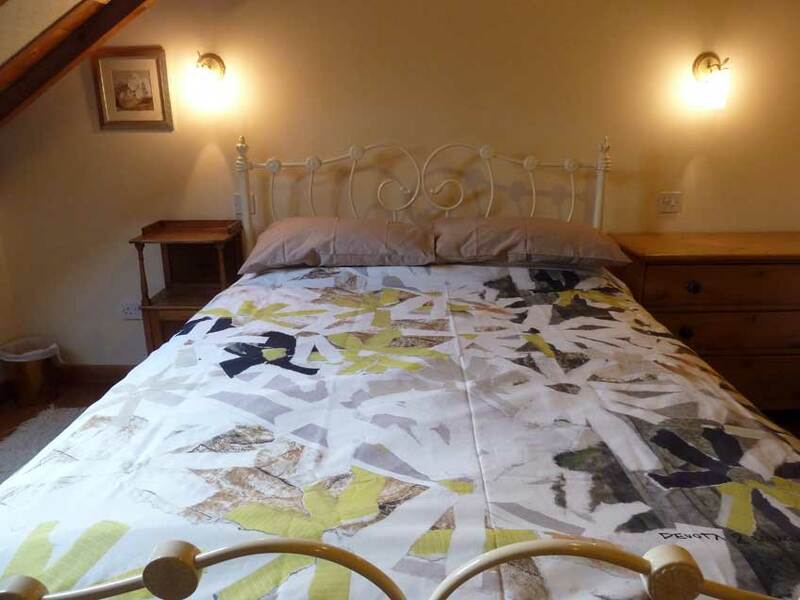 Downstairs: Large bedroom with twin beds and en suite wet room, also suitable for those with mobility problems, including wheelchair users. 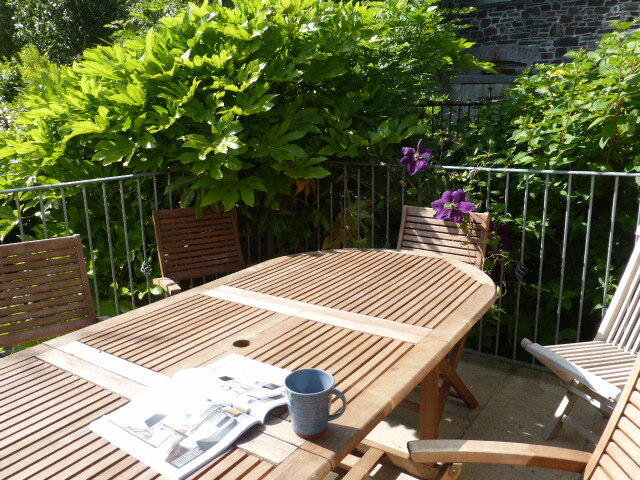 Meals outside and barbecues are an enjoyable part of any holiday and the patio with views across the valley is ideally equipped for this purpose. 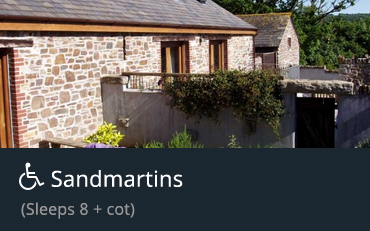 This cottage can be opened up on the ground floor to link through to Sandmartins next door, creating a 16 person holiday barn. Milk and teabags for that essential cuppa!